I love doing outlines. 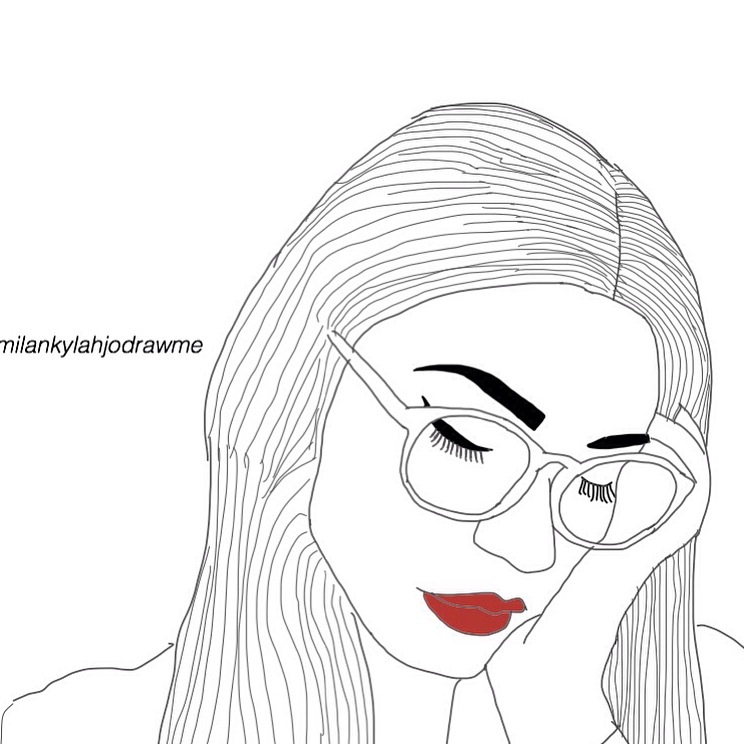 What made me started doing outlines was I came across a few instagrammers that do outlines and they’re super talented. I was inspired by them because I wanted to be good as them one day. 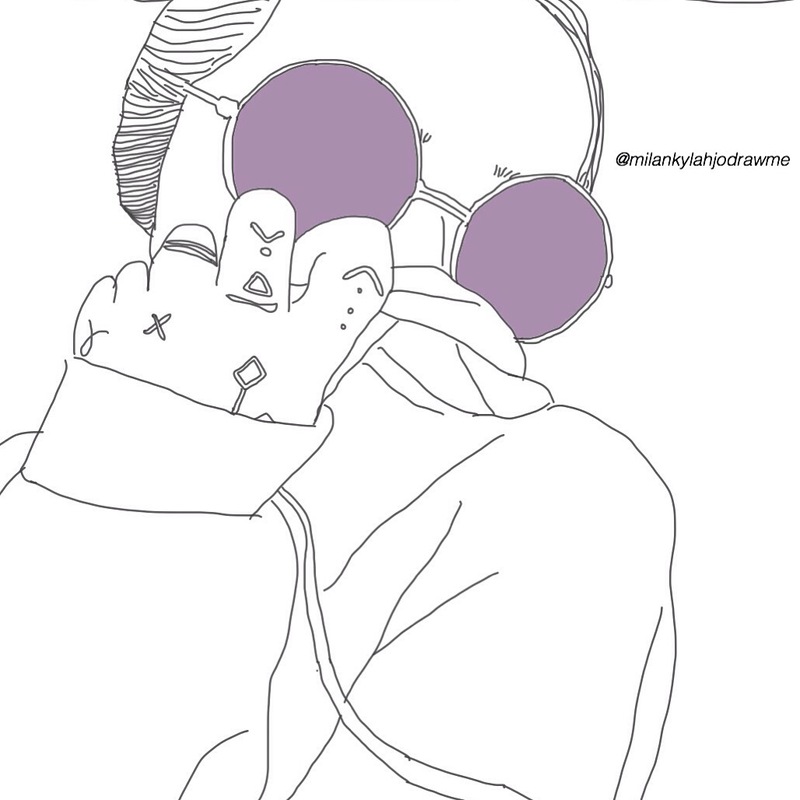 So , If you want a outline follow my instagram @milankylahjodrawme and yes It’s for free. Go check it out if you would like . Here are my favorites that I’ve done for people. Shameless Maya YouTuber, Photographer, Giver.